Beijing, March 27 (xinhua) according to the Hong Kong wen wei Po reported, social networking sites and other Facebook & throughout; (facebook) user data were leaked scandal unfolding, and was brought to light, since 2015, collecting records of calls and text messages Android mobile phone users, including the call object and time. a few days ago, New Zealand, a netizen from face book download individual account data record, was found in the book face from his Android phones, collected the calls and text messages to send and receive data, and has been for more than 2 years, but he had never authorized facebook application to collect the data. It is understood that the incident other netizens attention immediately, many people have said, never agree to face book collection, phone records and other sensitive data. 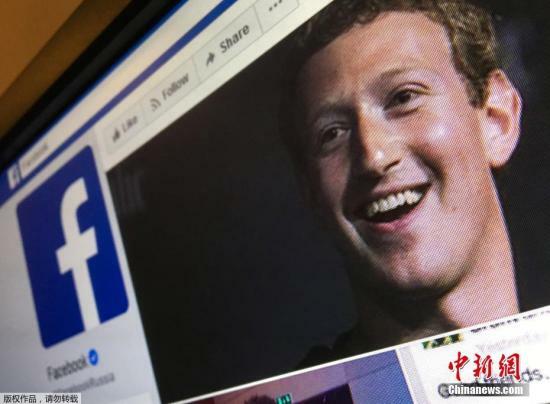 local time on March 21, the social networking giant Facebook CEO mark? Zuckerberg’s Facebook users data leaking of continuous fermentation for five days, break the silence for the first time to respond. it is reported that facebook says the collection of data is used to improve recommend friends algorithm, but experts believe that facebook users don’t need to obtain detailed call records, and questioned facebook access to the Android system permissions, no presentation to the user to obtain the call records. in response to a query, facebook says, is through its real-time communication program Messenger and lightweight version of facebook Lite program data collection, stress has been made in advance, the user agrees to, and not the data to a third party. But technology site Ars Technica pointed out that the mobile version of facebook application may culprit is the real data collection. according to the report, the user in the Android version 4.1 before installing a facebook application, will be the default authorization data upload the user calls and text messages. Although Google later update the Android application programming interfaces (apis), but developers can take advantage of loopholes, have been using the old version 4.0 of Android application programming program, continue to automatically obtain permission. in October last year, Google finally stop using version 4.0 of Android application programming, facebook just updated version, collect user data so far. on the 26th of this month, the federal trade commission confirmed that an investigation to facebook, the message is issued, 26, facebook shares plunged more than 6% early.